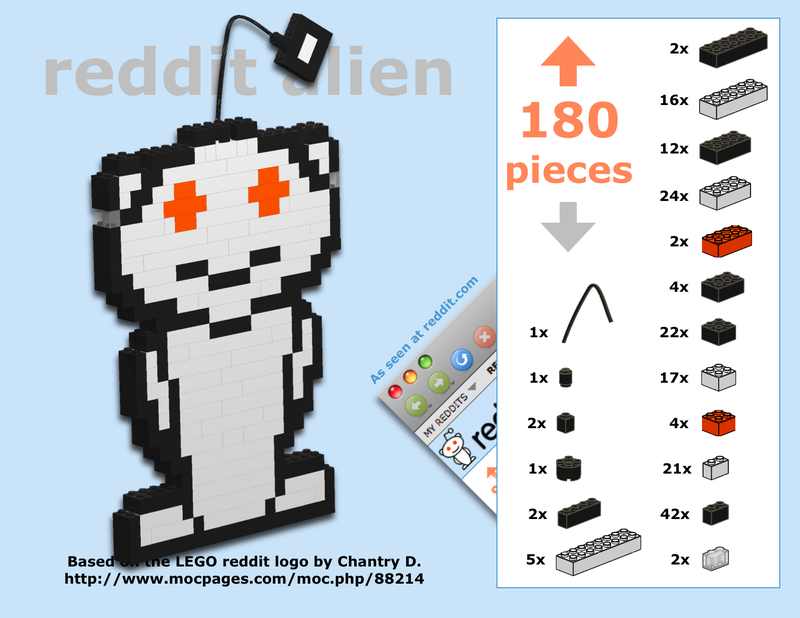 Reddit + Lego = WIN! [PIC] - Give Up Internet! Next postWhy did this Omegle user end the conversation? A) Because I beat them to the punchline. B) I ruined their day because they followed the link.